Apple's next mobile operating system is still in beta testing phase, but even with that, it performs much better than iOS 11. 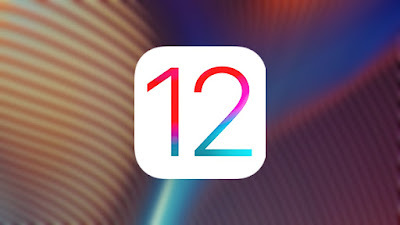 Among Apple's promises for iOS 12 are significant performance improvements. iOS 12 seems to make devices faster in performance tests on old iPhone models, especially the iPhone 5s. People are generally cautious about installing new operating system versions on older iPhones. It is clear that Apple is deliberately slowing down a few years old iPhones, but not with the latest iOS version. This is evidenced by performance tests by iApple Bytes named YouTube channel. iApple Bytes performed a comparative performance test for the iPhone 5s, which was launched on the market in 2013 with iOS 11.4.1 and iOS 12 Beta 8 installed. The difference between iOS versions is apparent during the opening of smartphones. The latest iOS version of iPhone 5s with the latest beta installed almost 20 seconds faster. The speed at which Apple's built-in applications are launched is pretty good on the latest iOS. Especially on iOS 12, the iOS keyboard is opening faster than iOS 11.